Print to PDF is a new amazing feature built in Windows 10. Users can print their files, like JPG, Word file, as a PDF file. Such a helpful tool! However, many users had complained that Microsoft Print to PDF not working on their Windows 10. Luckily, we’ve got the answer to it. 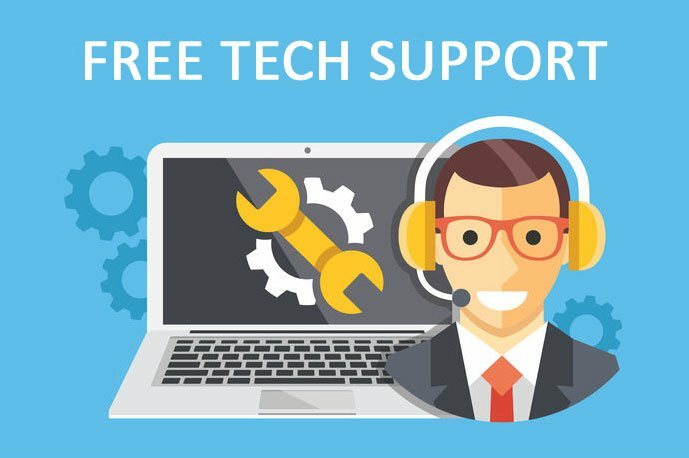 Here in this article, we will be showing you the top effective solutions to solve the problem. Please go on with the easy steps with images below, you would get your print to PDF work again then. 1) Type windows feature in the search box from the Start menu. 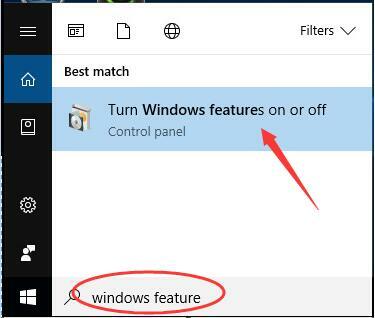 Then click Turn Windows features on or off from the top result. 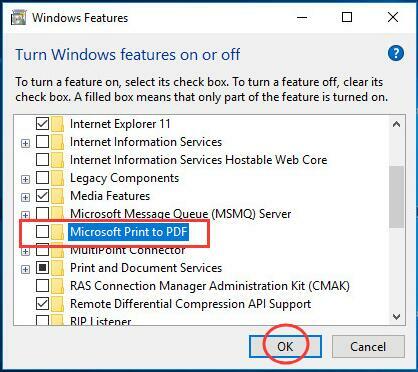 2) Scroll down on the pop-up Windows features window. 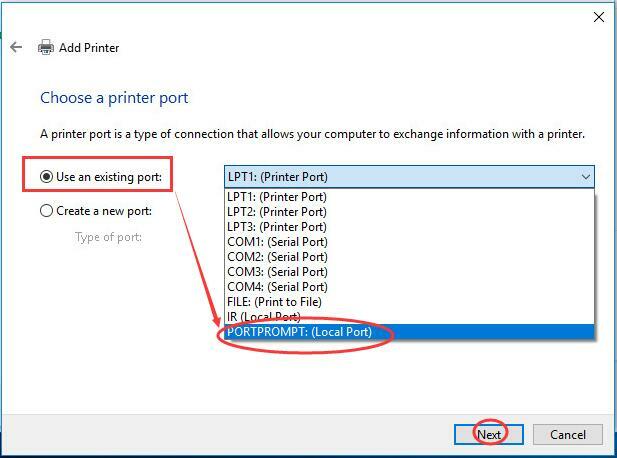 Find and clear the box of Microsoft Print to PDF. Then click OK to save settings. 3) Reboot your Windows 10. Now your print to PDF should work properly. 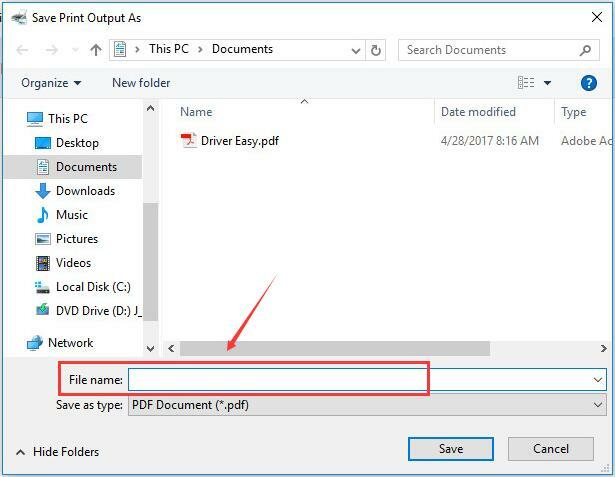 If the file name of PDF you want to save contain commas, the file would be created with 0 bytes and you cannot find it at saving folder. 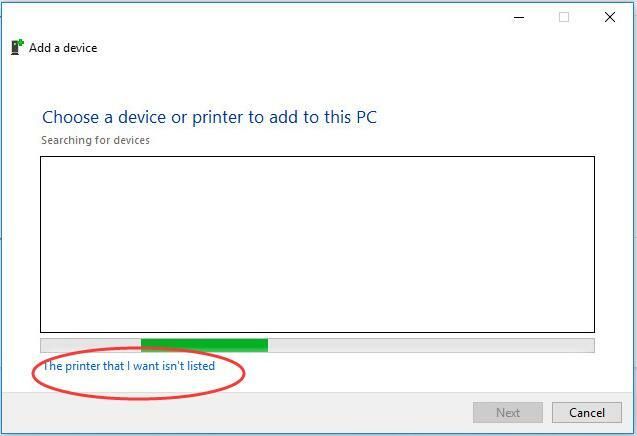 As a result, it seems your Microsoft Print to PDF not working. In such case, please avoid use comma or any other specific notations in the file name. 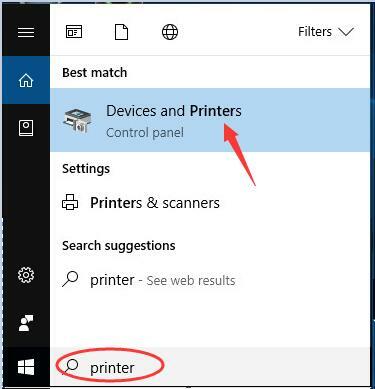 1) Type printer in the search box from Start menu. Then click Devices and Printers from the top result. 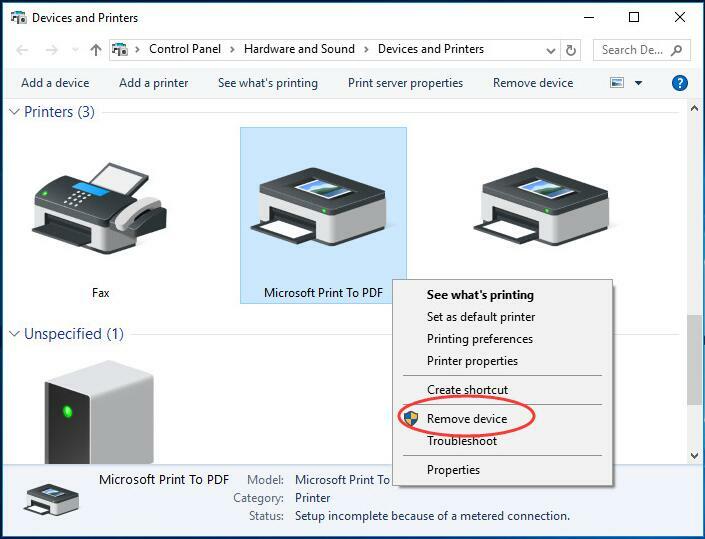 2) Find and right-click on Microsoft Print to PDF under Printers dialog on Devices and Printers window. Then click Set as default printer. 1) Follow step 1 of Way three to open Devices and Printers window. 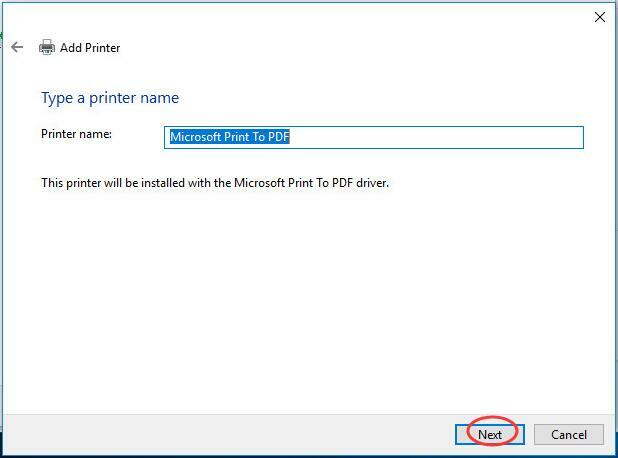 2) Find and right-click on Microsoft Print to PDF under Printers dialog. Then click Remove device. Click Yes when asked to confirm. 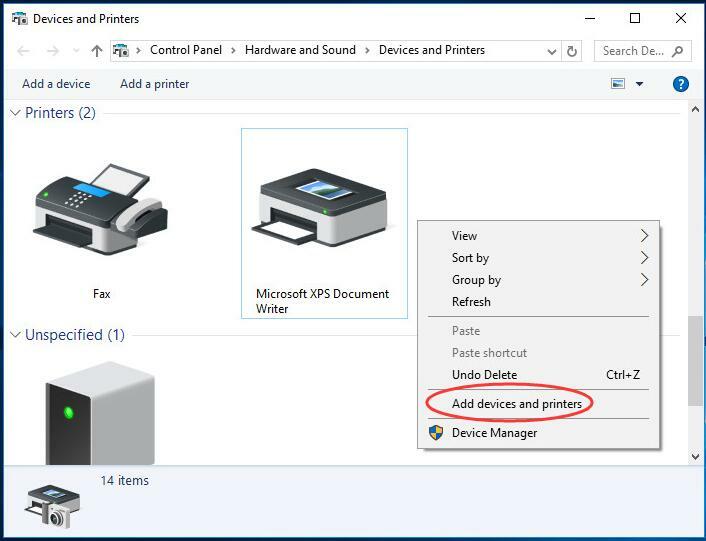 3) Right-click on the blank area on Devices and Printers window to choose Add devices and printers. 4) Click The printer that I want isn’t listed. 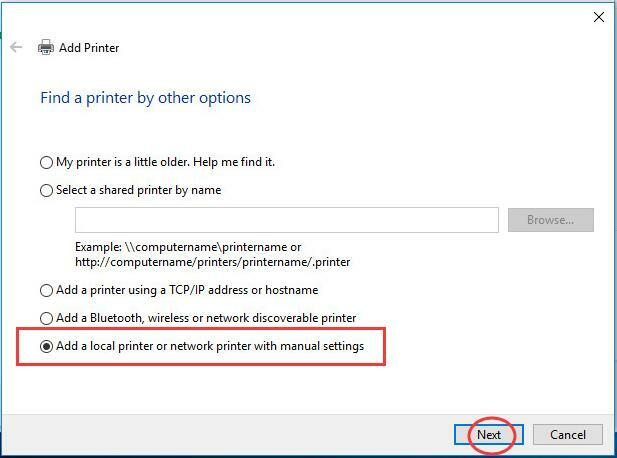 5) Tick on Add a local printer or network printer with manual settings. Then click Next. 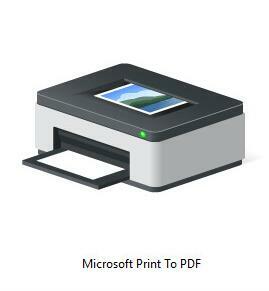 7) Set Manufacturer Microsoft and Printers be Microsoft Print to PDF. Click Next to go on. 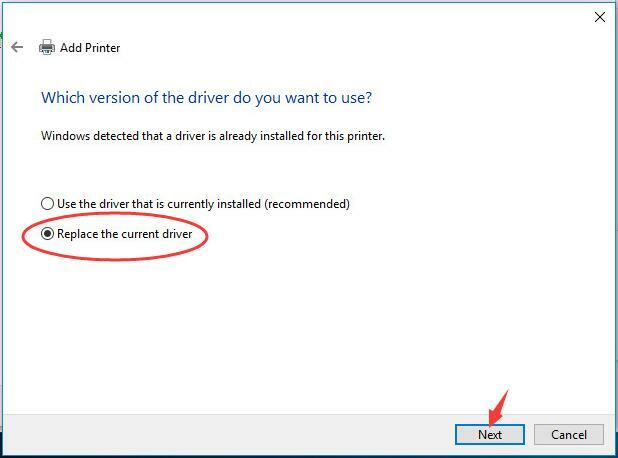 8) Tick on Replace the current driver. Then click Next. 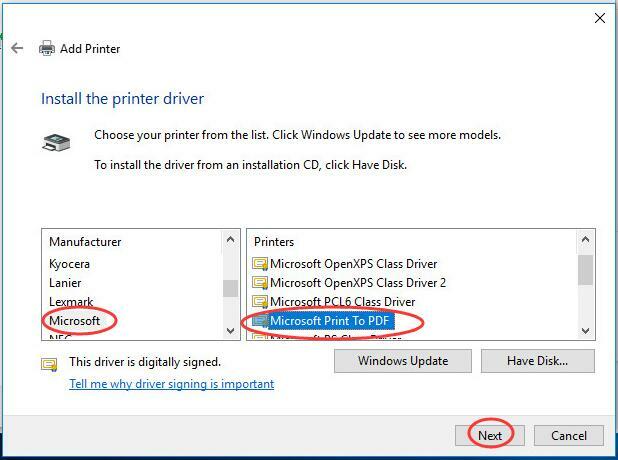 10) You have restored the Microsoft Print to PDF. Click Finish to complete the process. You can use it properly now. Any questions please feel free to leave your comment below, thanks!